Sharing Youth put up a spirited fight to match onto victory against UCU Canons in the FUBA NBL game played on Wednesday evening. UCU could not capitalize onto their first quarter display and let Sharing take the initiative from the second on route to a 54-65 loss. UCU had a perfect start to lead 12-9 but Raymond Muhumuza’s side retaliated to win the second quarter 13-19, taking a 25-28 lead at the long break. Trailing by just three points, UCU continued to be the second best team on the day as Sharing extended their lead to seven (7) points after the third quarter. Sharing won the last quarter 18-22 to seal a comfortable 54-65 win. With the Youths headed for victory, UCU head coach Nicholas Natuhareza was ejected by the officials for contesting most of the decisions. The game was also marred with unsportsmanlike behaviors towards the end, with a Sharing Youth player knocked down on an off the ball incident. Sharing’s Emma Okumu (16) and Tony Okello (14) combined for 30 points before Stephen Otoa and Emmanuel Mwaka added 10 points in that order. 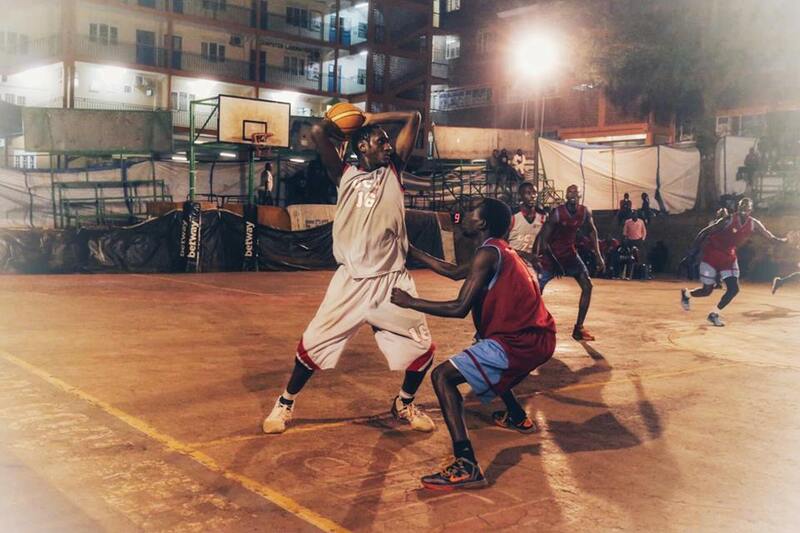 Derrick Isiko scored 13 points for the Canons as David Deng and Fadhil Chuma added 11 points each. The result leaves both Sharing and UCU Canons on nine victories. In the women’s division, Sarah Ageno and Vilma Achieng were the two stars as UCU Lady Canons overcame Angels Basketball Club 48-84. Ageno scored a double double of 16 points and as many rebounds, before adding five (5) assists to her tally. Vilma who had missed a couple of games, came back with another statement as he scooped a double double of 17 points and 14 rebounds. UCU who was coming from a 52-55 loss to title rivals JKL, have now 14 games from 17 attempts. The Mukono team are currently second on the log. Angels on the hand, have now lost 12 games with five victories. The new comers are third from the bottom.